The South African rapper, Cassper Nyovest is on the second cover of July’s edition for Glam Magazine under the theme “Africa’s Rising”. 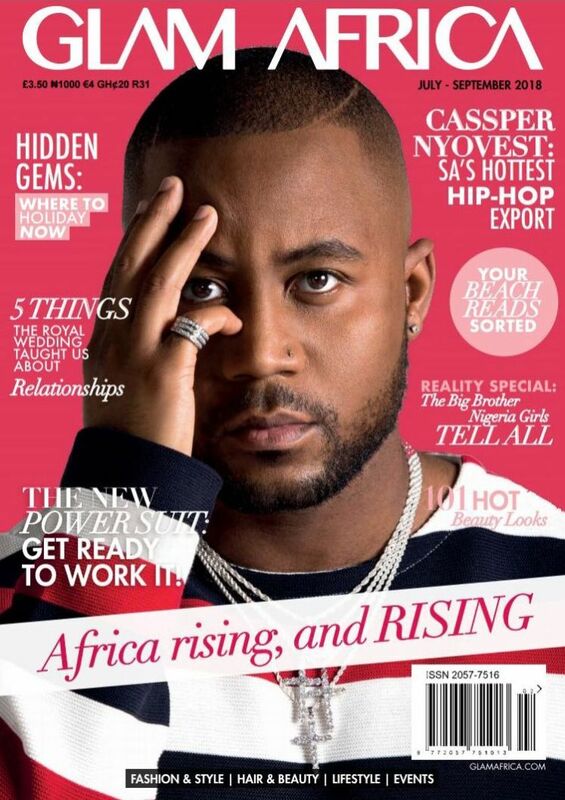 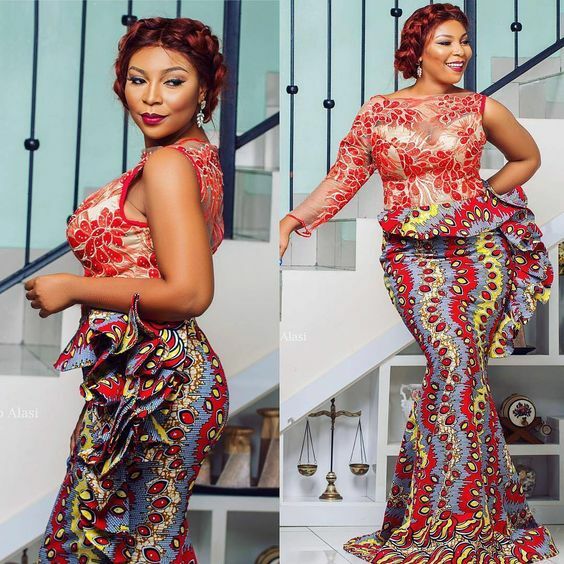 The first cover features the famous Nigerian star Davido. 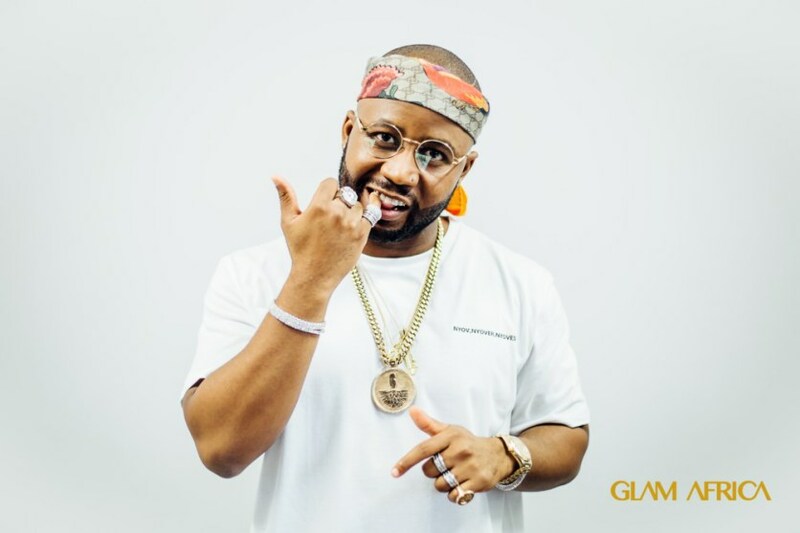 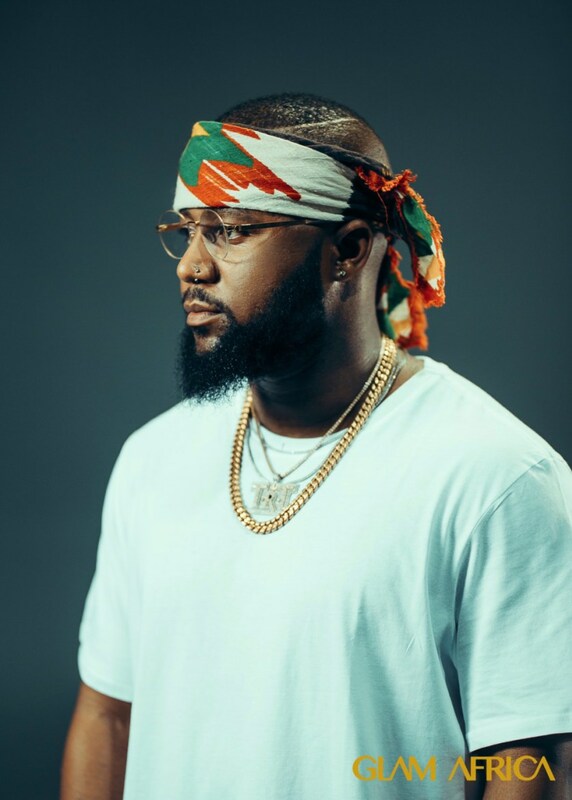 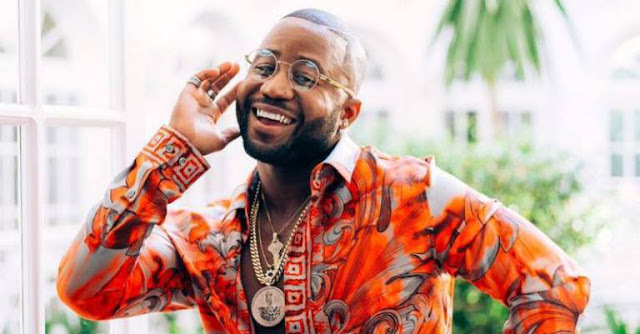 Cassper Nyovest shares details about his journey to fame, and who he plans to collaborate with in the nearest future. 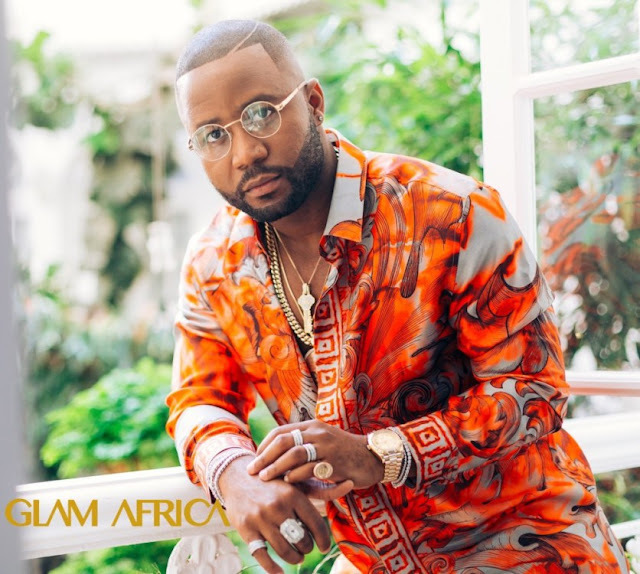 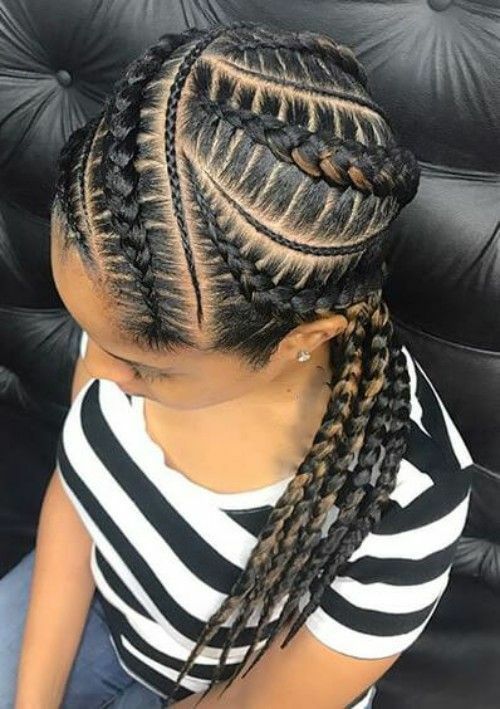 There is indeed talent in Africa for every field and I am sure that this is just a tip of the iceberg to come.